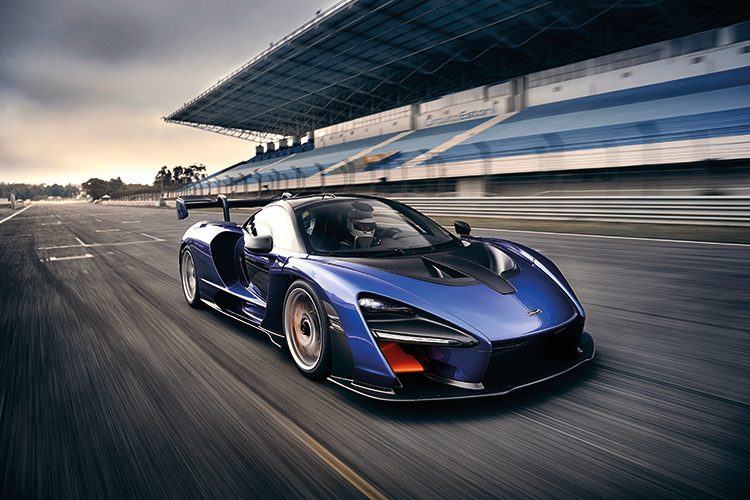 The McLaren Senna is capable of producing more than 2G under hard braking. 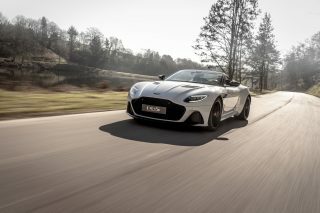 Development at McLaren Automotive is moving along at breakneck speed, with several models being introduced in quick succession over the past few years. The 720S, for instance, was launched less than two years ago. Now there’s the McLaren Senna and the 600LT, which was unveiled in Singapore last month. When you look back at the carmaker’s history, McLaren Cars made 106 vehicles from 1993 to 1994. The firm then lay dormant till 2010, when it was renamed McLaren Automotive. Then the floodgates opened. From 2010 to 2017, McLaren produced 15,000 cars, or nearly 142 times as many as it made back in 1993 and 1994. Back to the McLaren Senna. What exactly is it? Within the McLaren model range, the Senna sits with the brand’s top-end Ultimate Series, alongside the P1. By the way, before McLaren could even name the car, it needed approval from the family of the late Ayrton Senna, who won three driver championships with the McLaren Formula 1 team. Now, unlike the P1, the McLaren Senna eschews the use of a petrol-electric hybrid drivetrain. 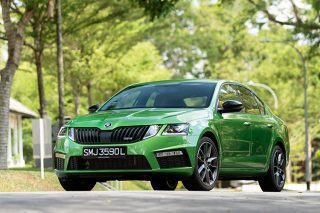 It is more purist, with a turbocharged V8, lightweight body, sticky tyres and an extremely aerodynamic design. 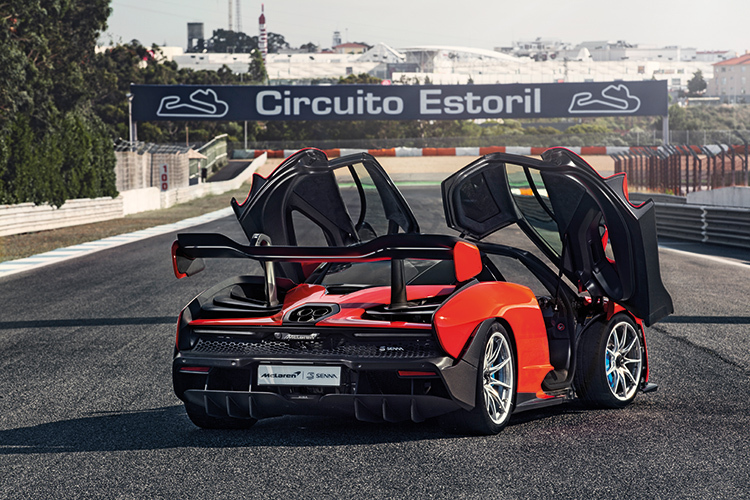 With a body made entirely of carbon fibre composites, the 1198kg McLaren Senna is lighter than the 720S (1238kg) and P1 (1395kg), but it is not as light as the original F1 (1138kg). This might seem disappointing, but McLaren spared no effort to bring the Senna’s weight down to the barest minimum. So extreme has been the use of carbon fibre that the front fender weighs just 0.66kg (660 grams), and the huge rear wing that is capable of generating nearly half of the 800kg of downforce weighs an unbelievable 4.87kg! 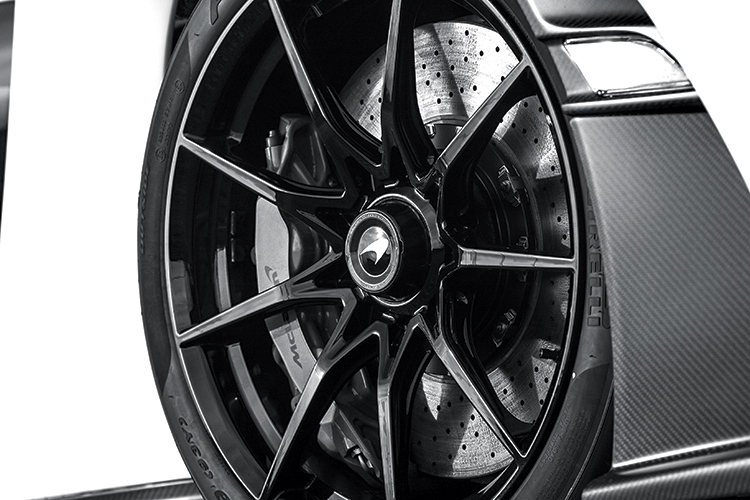 Even the entire Monocage III carbon fibre tub weighs just 94.5kg. Each of the dihedral doors is just 9.88kg unpainted, but will weigh a bit more if you specify the option of viewing-glass below the beltline. The front seat shells weigh a paltry 3.35kg. While the F1 has a naturally aspirated 6.1-litre V12 motor producing 610hp, the Senna has a twin-turbocharged 4-litre V8 that churns out a massive 789hp at 7250rpm. The engine shares the same block as the 720S V8, but all the components surrounding or attached to it have been uprated to handle the extra power, torque and waste heat. The McLaren F1 was designed for outright speed and it tops out at 391km/h. It makes the McLaren Senna’s maximum velocity of 335km/h look a bit unimpressive. However, the McLaren Senna sprints from rest to 100km/h in 2.8 seconds, and does zero to 200km/h in 6.8 seconds. That is nothing short of amazing. 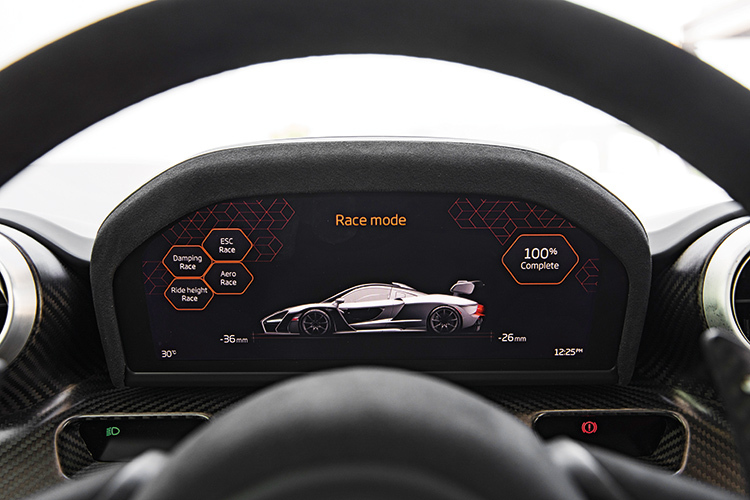 McLaren Senna inherits the advanced instrument cluster and Variable Drift Control function from the 720S. 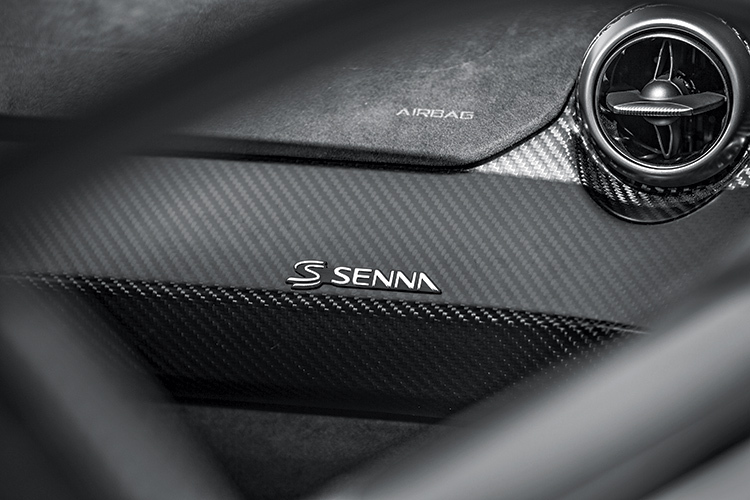 The Senna’s raison d’etre is not about setting a top speed record, even if the 789hp says that it should. Actually, it is designed to be the quickest track-day car, bar none. On most circuits, even Formula 1 racecars have difficulty exceeding 320km/h. As such, 335km/h should be enough, even for a track like the Nurburgring. 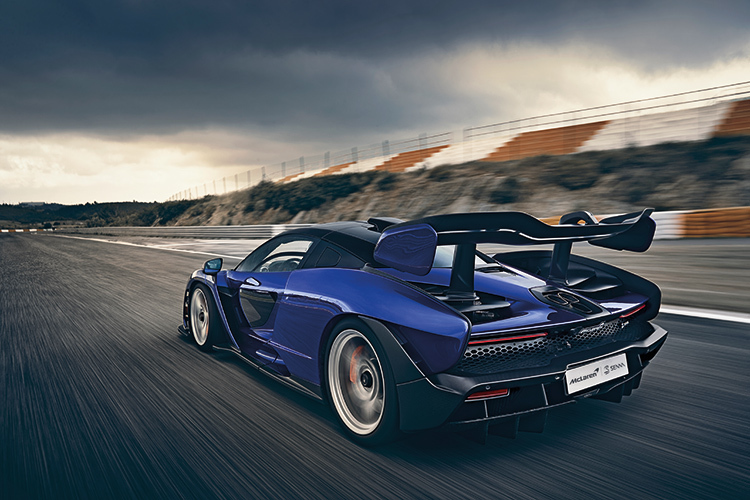 Having decided on a reasonable speed ceiling for the McLaren Senna, the engineers could condense all that firepower within that envelope, rather than dilute it in the quest to achieve 400km/h. 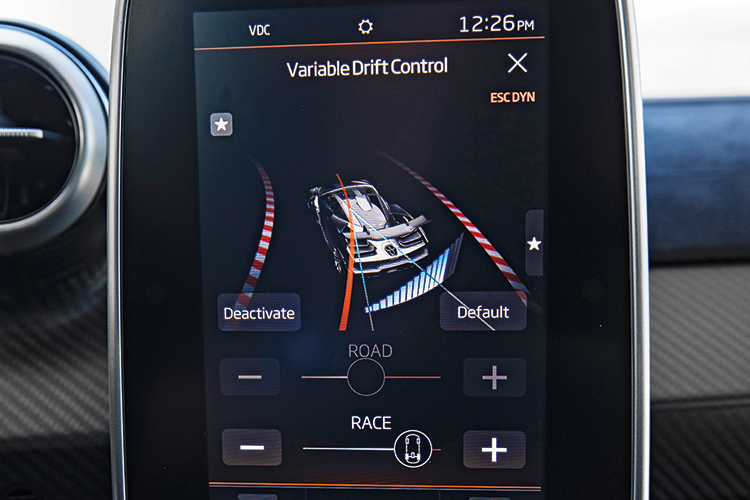 The seven forward ratios of the McLaren Senna’s dual-clutch gearbox are closely stacked in such a way that top speed is only achieved in seventh gear at near-maximum revs. The accelerative potential of every gear is maximised with no consideration for fuel efficiency, just pure unadulterated acceleration. Up to 60 percent of the downforce is generated by the design of the car’s underbelly, while the rest is down to the front splitter and the huge rear wing. Because said wing is hung (and not propped up as is the usual practice), the airflow is 30 percent cleaner on the underside of the wing. This side is more important than the topside, because it is responsible for generating the downforce. 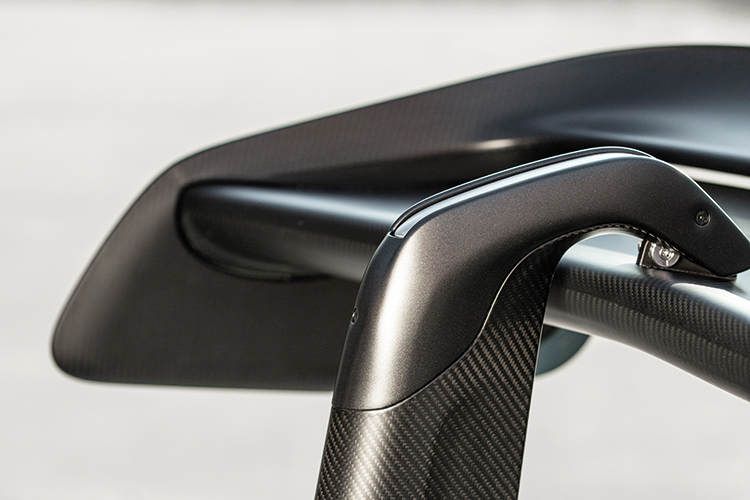 The hung spoiler has an active secondary louvred wing across the primary wing’s trailing edge to capitalise on the rapid airflow coming off the spoiler’s top surface. This trims drag while accelerating and increases it during braking. 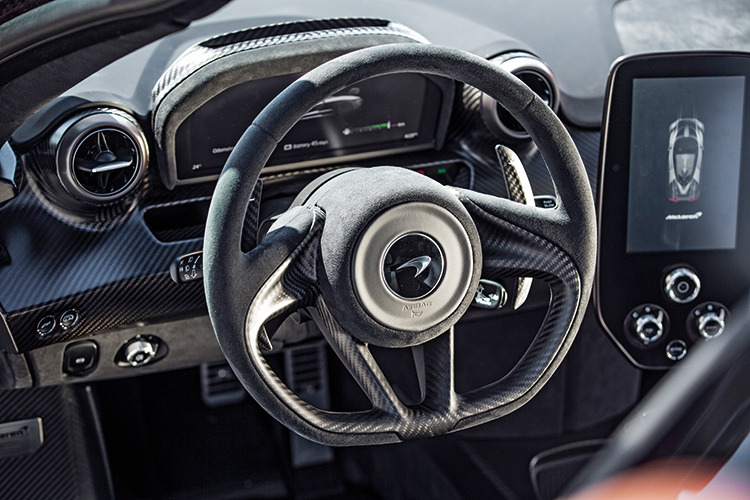 Prior to piloting the McLaren Senna, we drove four laps in a 720S under the guidance of a professional driver. 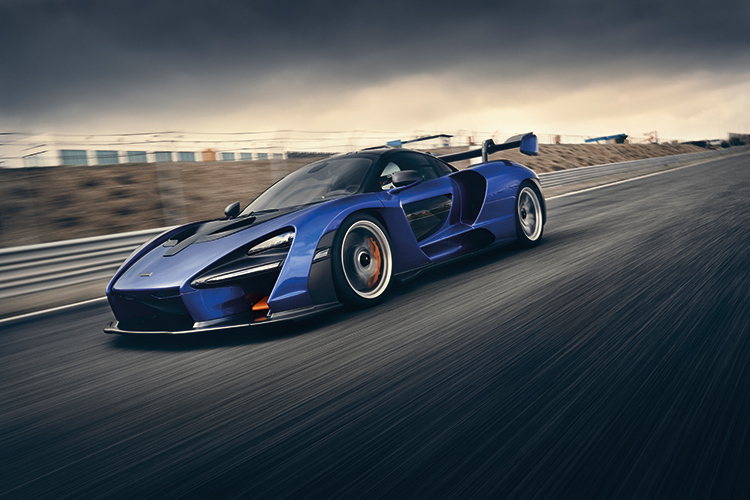 With the ability to produce up to 800kg of downforce, the McLaren Senna literally sticks to the road and devours corners. The 720S is no slouch around Estoril and proved to be an ideal car for getting used to the track. With my adrenalin pumping, the discomfort of the Nomex suit and full-face helmet faded into insignificance. I hopped into a McLaren Senna for a 12-lap stint. During the track briefing, we were shown the areas where the McLaren Senna would exceed 2g. One of these was an over-200km/h corner called Parabolica. To tackle the same corner in a 720S, one would need to lift off the throttle. In the McLaren Senna you can take it flat out. You’ll also experience more than 2g under hard braking, especially at the end of the main straight, where one has to really stand on the brakes. 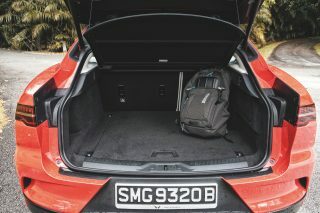 With the five-point harness keeping me strapped in tight, I felt one with the car. 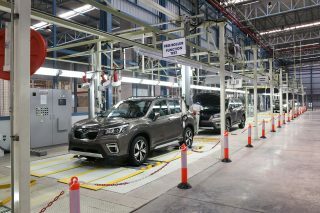 It responds crisply to steering corrections, thanks to the brilliant chassis. In Race mode, the McLaren Senna’s electronic nanny allows you to slide the tail out a bit before reeling you in. And when it does oversteer, it is quite palpable, too. The McLaren Senna is automotive nirvana. The 12 laps proved to be an extremely physical, exhilarating and addictive workout. In fact, the McLaren Senna has the potential of going even harder and faster, if its pilot is skilled enough. McLaren is hoping many of the buyers will take their Senna to the track to let it shine, instead of keeping it in some air-conditioned garage next to another dozen or so highly polished supercars. 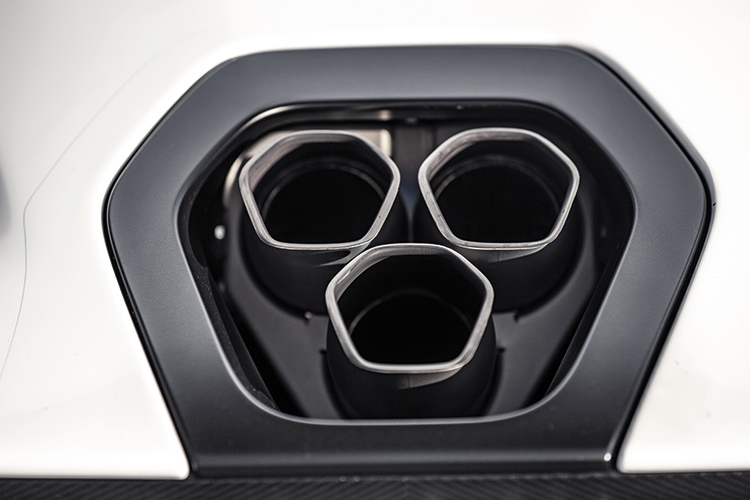 The McLaren Senna can be equipped with air-conditioning, so it’s obvious that it was meant to be driven on regular roads, too. There are just two problems with the McLaren Senna. 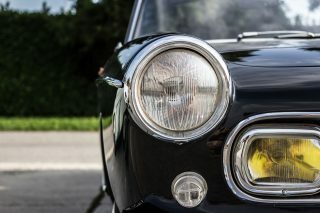 Firstly, only 500 examples will ever be produced, and all of them have either been sold or allocated to dealers around the world. Good luck trying to get your hands on a brand-new one. Then there’s the US$1 million price tag. 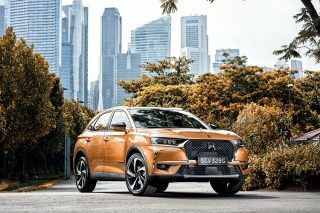 If you wanted to buy one in Singapore, it would cost an estimated S$4.5 million without COE! But if money is no object, know this: McLaren has created the most extreme track-day car with stupendous levels of grip, inspired handling and vision-blurring acceleration. The Senna is automotive nirvana.